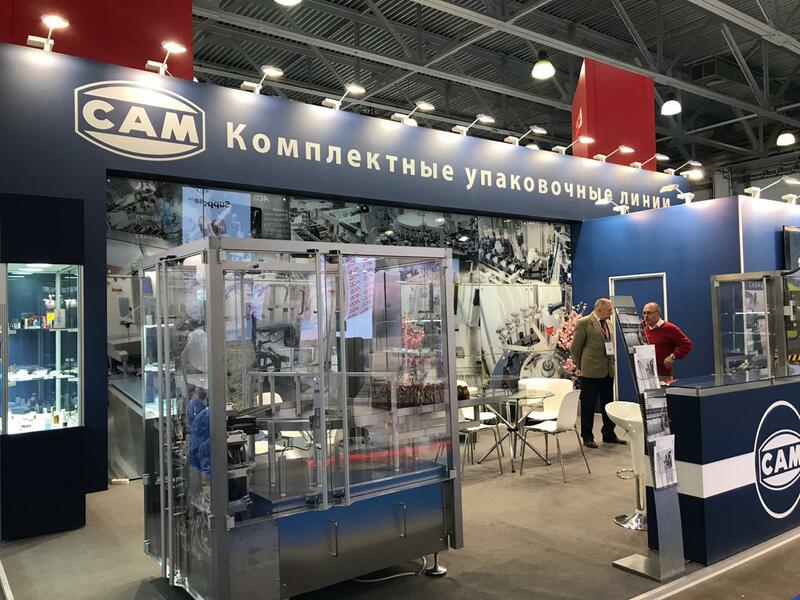 This year we were presenting two machines on our stand, a continuous motion bottle cleaning machine with blowing and suction system TSA1000 and code application and tracking machine Track&Trace. Visitors had an opportunity to see both machines in motion and watch information videos about existing lines of our production with these machines. 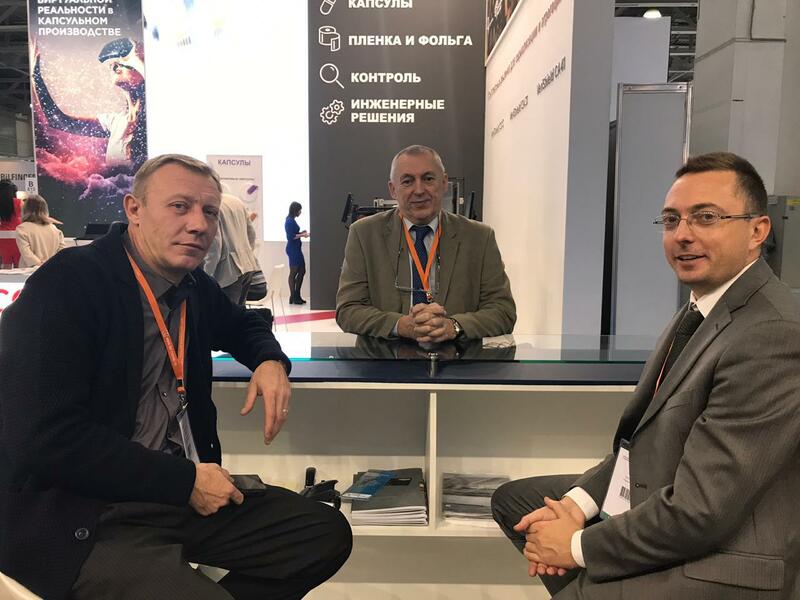 The stand itself showed a big informational section on serialization and principal units of our most known machines such as blister, syringe and bottles feeders. 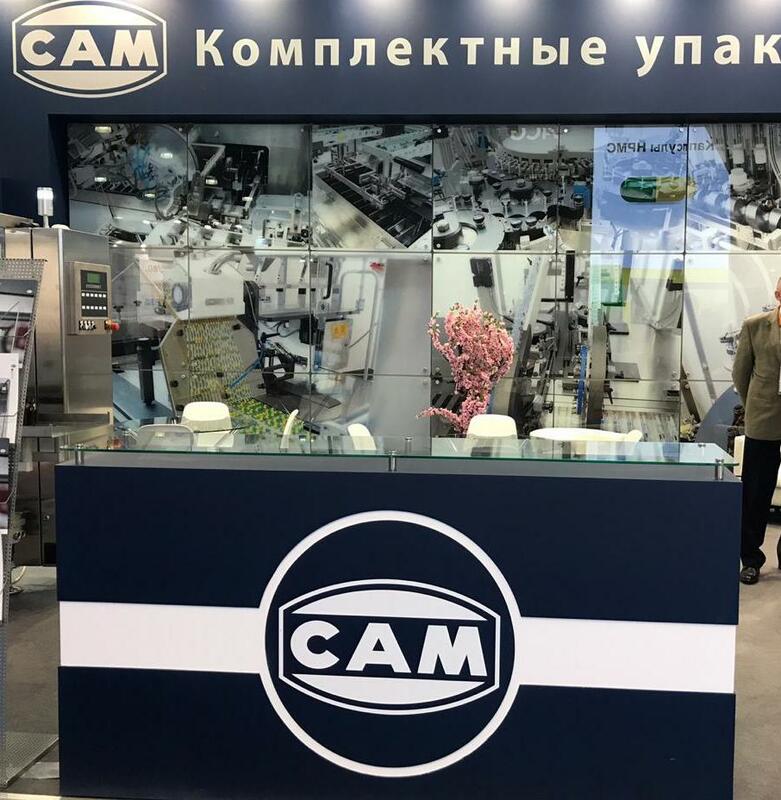 Direction and technical engineers of Campak Russia were happy to welcome our long-termed partners and clients and sure to greet the new ones. See you on our next exhibition!